Unfortunately, devastating events happen every day in life. We see first-hand the hardship families and business owners’ face when their business or home have suffered a loss due to fire and smoke damage. Not to mention the water damage due to the heroic efforts of the fire department. 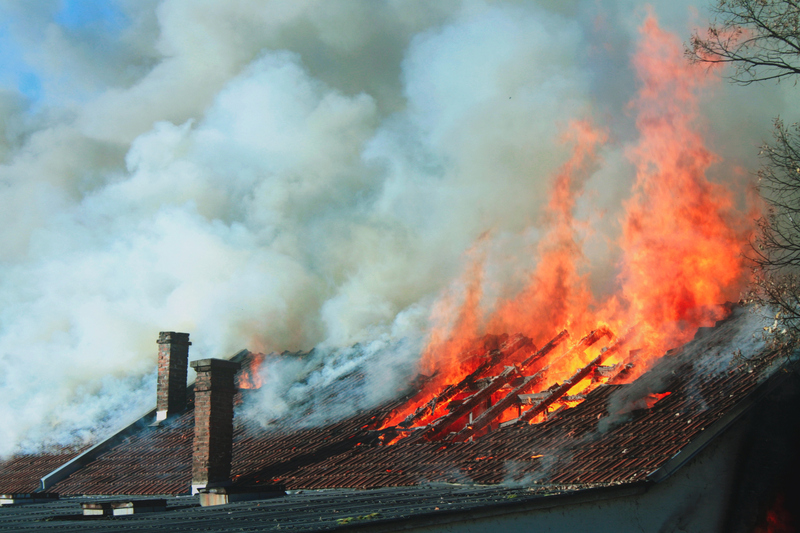 Luckily, trained experts are just a phone call away to offer professional fire damage restoration services. While every situation is different, the process of recovery should start as soon as the fire trucks pull away. 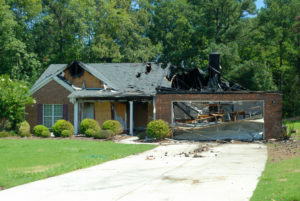 Begin with contacting a local emergency fire damage cleanup and repair company. Legacy Restore on call technicians will begin by asking a few questions to better understand the extent of the damage and what equipment and other resources will be required for particular situation. Once our friendly technicians arrive at your home or business, they will inspect and asses the fire, smoke and water damage. We walk through and inspect every area of the home, not just the damaged areas. This allows for us to form a recovery plan that is tailored to your specific needs, offering the quickest recovery period and best results possible. To prevent further damage and to provide safety to those living near or working around the property, we will board up any compromised windows, walls and doors as well as apply tarps to protect the damaged roof areas. The next critical step is the fire water damage restoration and clean up. We work quickly to remove any standing water along with the carpeting, padding, rugs, drywall, furniture and any other items that have been damaged. Removing the water and damaged items allows for us to being the drying and de-humidification process, working fast and effectively to combat mold growth. This step will often take a few days to a week. We will return within 24 hours to check the progress and then again 2-3 days later. If more time is needed, we will return until we can guarantee all moisture has been removed. During this waiting period, we also work to clean and restore any items that we have salvaged from the damage and can safely be cleaned and returned to pre fire condition. Once we have determined that all the moisture has been removed from your home, we will return to begin cleaning, disinfecting and removing odors with air scrubbers and other available equipment. Getting your business or home to pre-fire condition may require minor repairs like painting, replacing damaged drywall and installing new flooring. In the event of more severe damage, larger repairs such as reconstruction of rooms or the entire structure may be required. No matter the extent of the damage, Legacy Restore is here to serve you 24 hours a day, 7 days a week. We are always on call for any size emergency. We work with all insurance carriers to expedite your claims process and get your life back to normal. Call our office today to learn more.